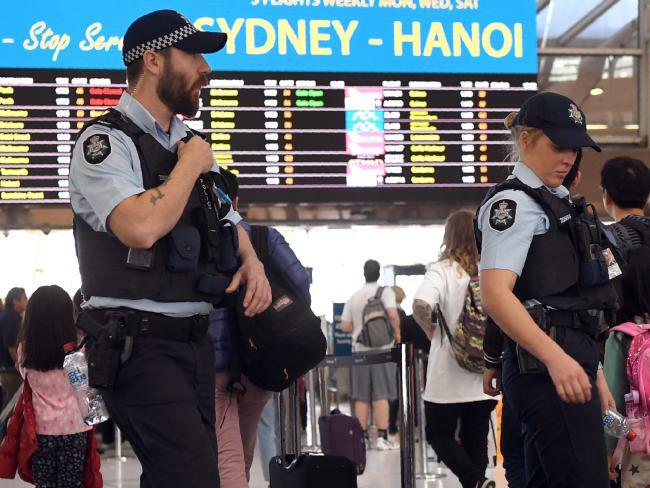 Earlier on Thursday, Sydney’s Daily Telegraph reported an unwitting passenger may have been used to smuggle a bomb on board a plane destined for the Middle East. The plot to have the device detonated “without (the bomber) knowing they were part of a suicide mission” was aborted. 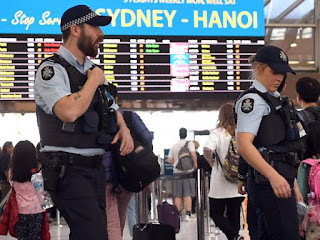 On Thursday afternoon, Fairfax reported the device made it as far as Sydney International Airport terminal’s check-in area and that a passenger was “queried about the weight of the luggage at the check-in counter and learnt it was too heavy”. Abdul Merhi’s lawyer Moustafa Kheir said his client felt he was “in a movie” when he heard of the allegations. “It’s a very serious allegation to have against you,” Mr Kheir said. 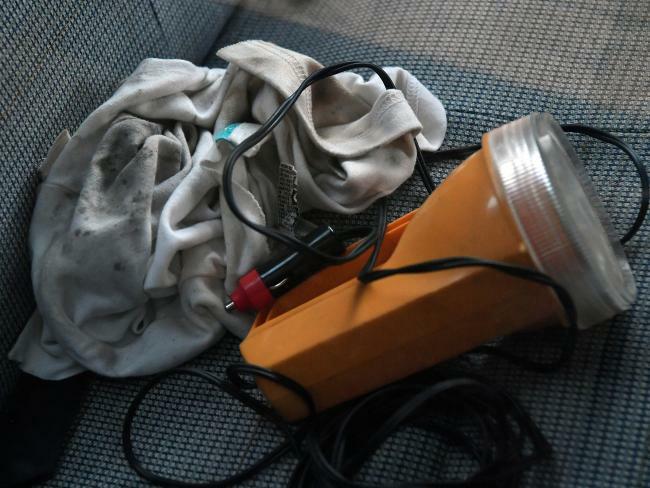 “It’s just unfathomable that he would be associated­ with anything like this.” “He just wants to go back to as normal life as possible now,” Mr Kheir said. “The threat of Islamist terrorism is a global one,” he said. “As I’ve said many times, nowhere is far away from anywhere else in the age of the internet. While there will be fewer flight delays, Mr Turnbull said it didn’t mean people should become complacent. “There is no room for complacency,” Mr Turnbull told reporters.